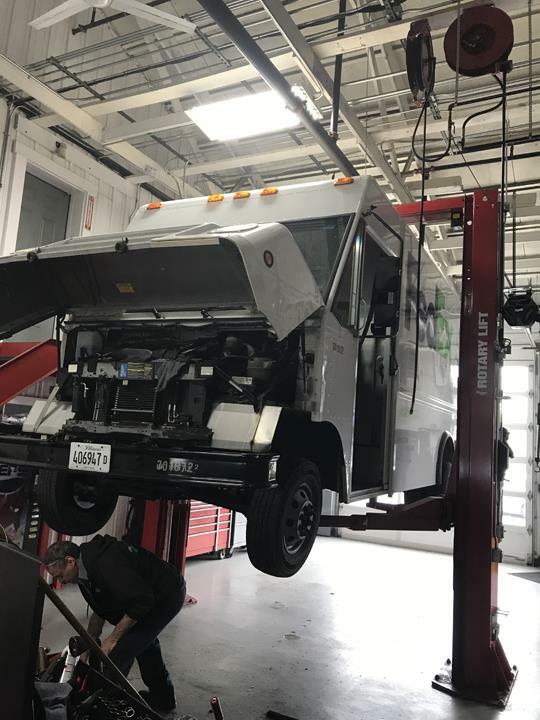 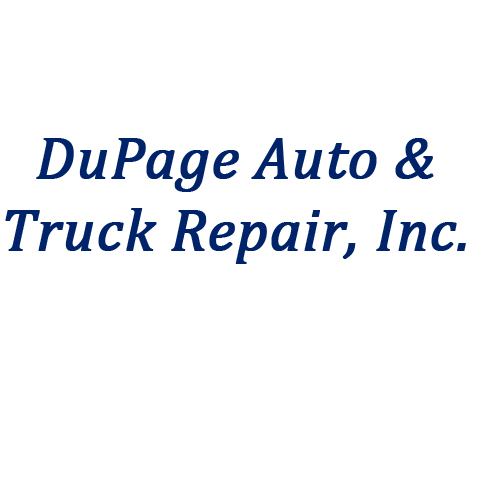 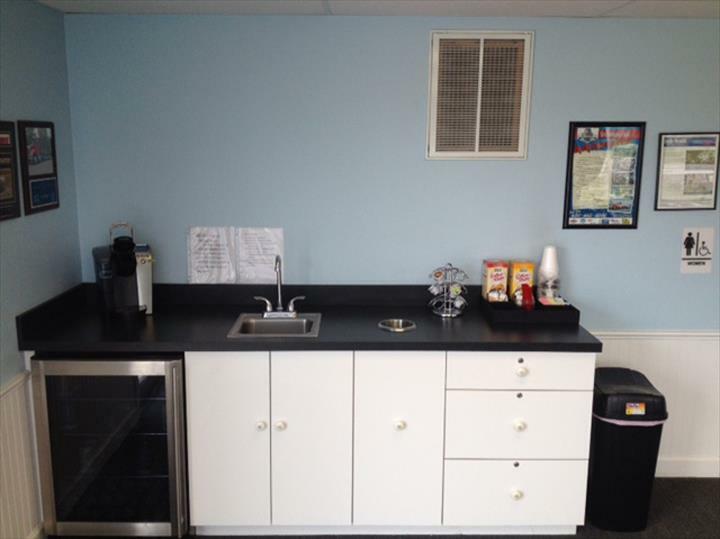 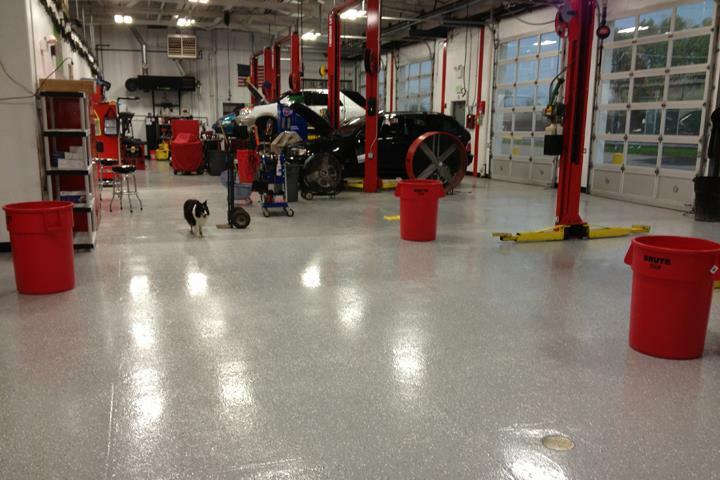 DuPage Auto & Truck Repair, Inc. 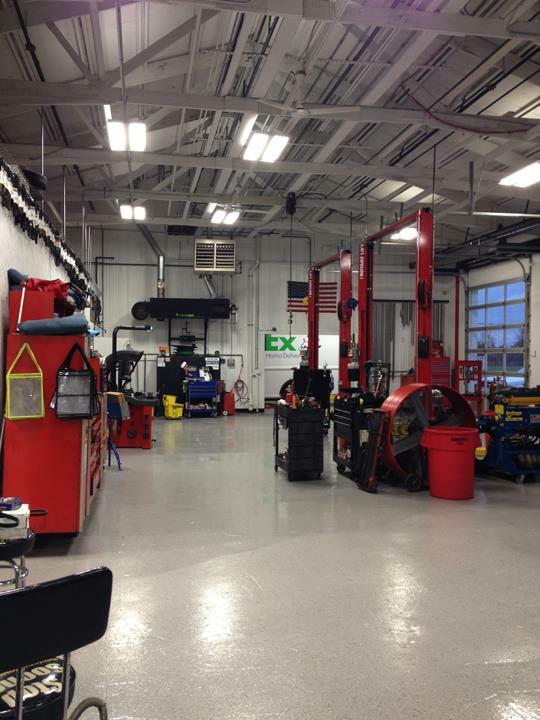 Qualified Professionals Giving You Their Best! 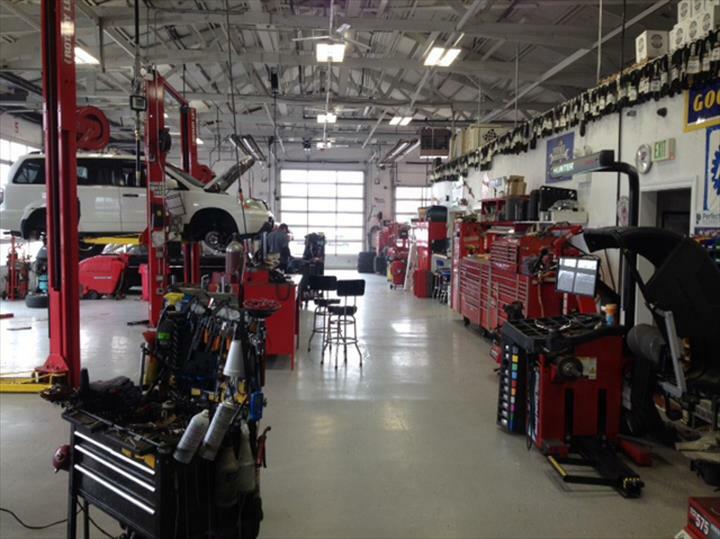 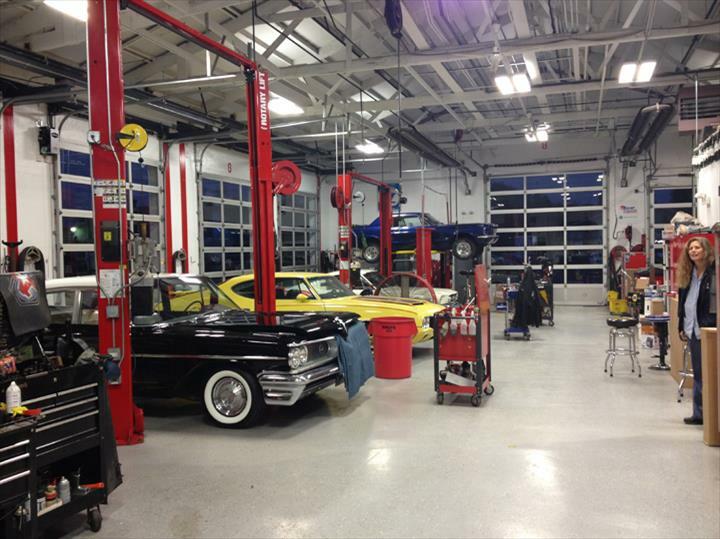 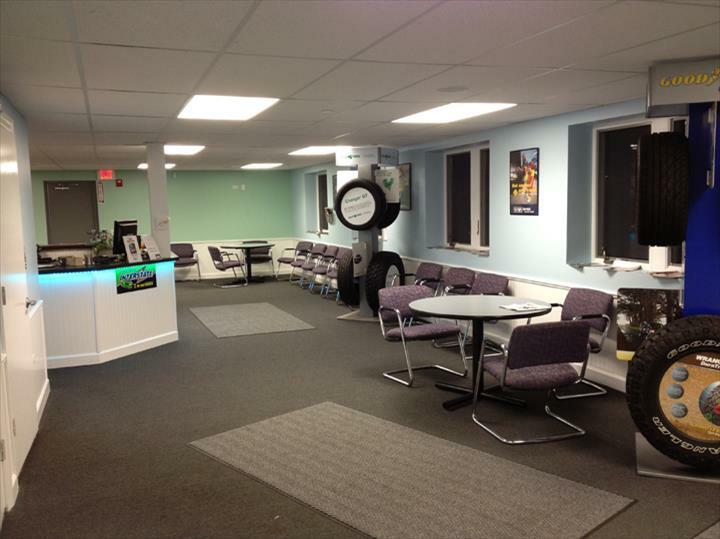 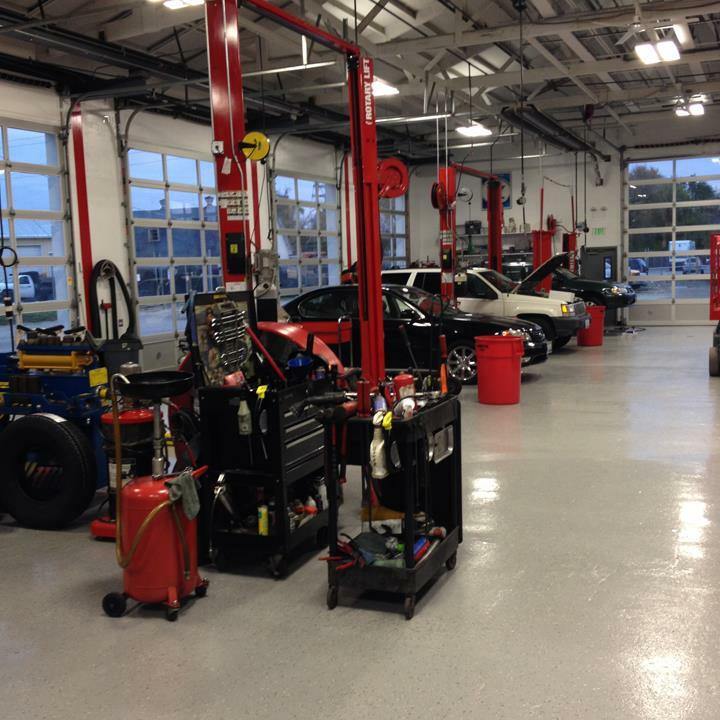 DuPage Auto & Truck Repair, Inc., in Carol Stream, IL, is the area's leading auto repair and service specialist serving Winfield, Carol Stream, Wheaton and surrounding areas since 2004, with over 40 years of experience. 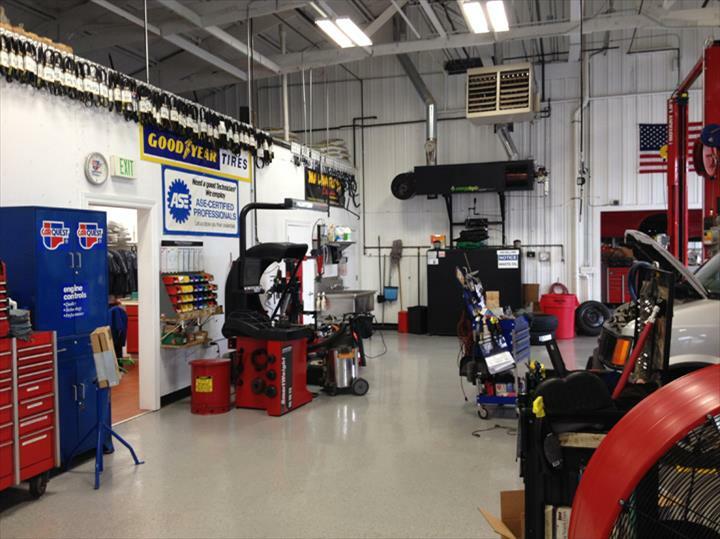 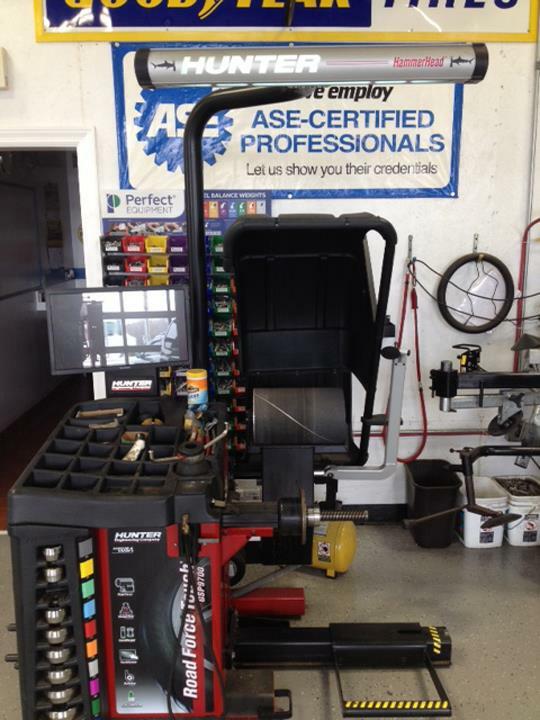 We specialize in brakes, oil changes, tires, alignments, batteries and more. 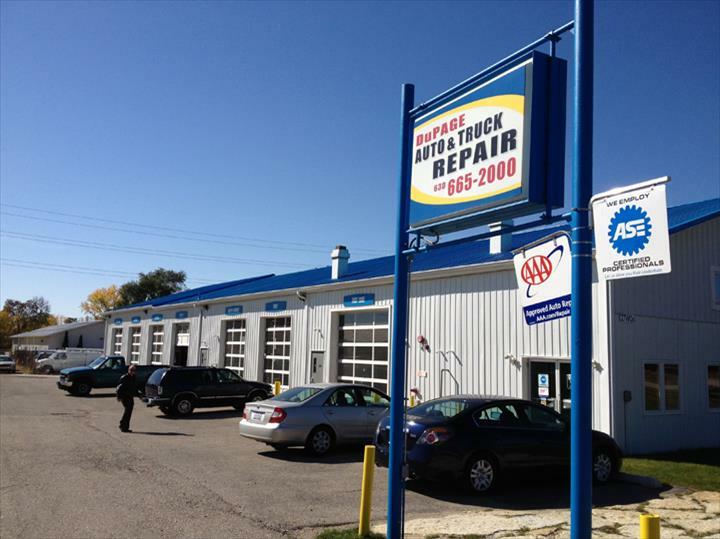 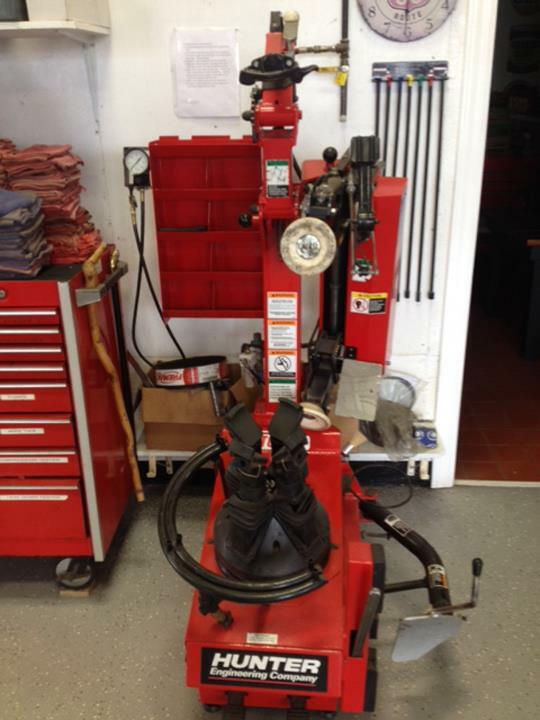 For all your auto repair and service needs, contact DuPage Auto & Truck Repair, Inc., in Carol Stream, IL. 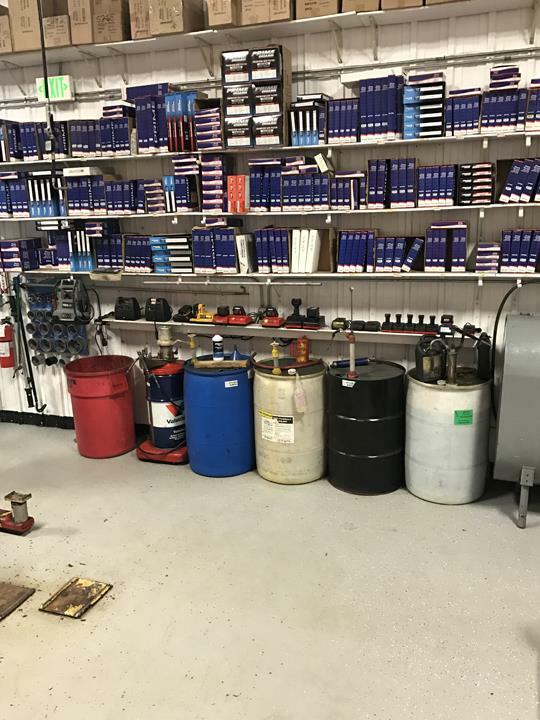 Established in 2004. 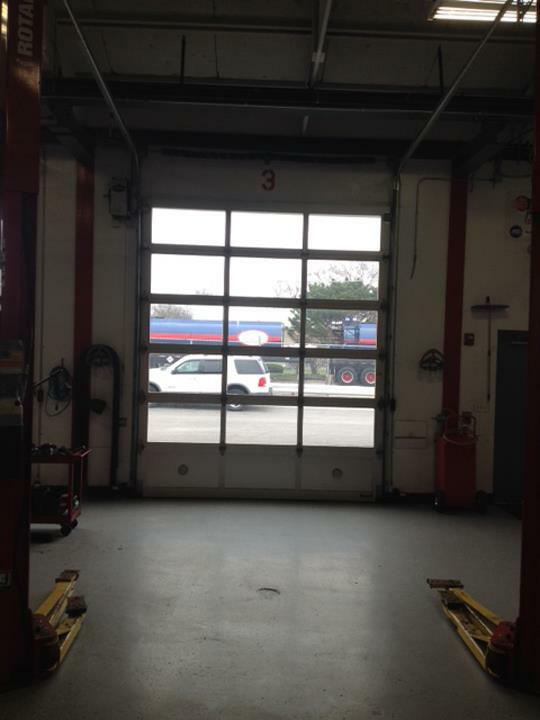 DuPage Auto & Truck Repair, Inc. is proud to serve our local area which includes DuPage County, Winfield, Carol Stream, Wheaton, Glen Ellyn, West Chicago, St. Charles, and Elgin. 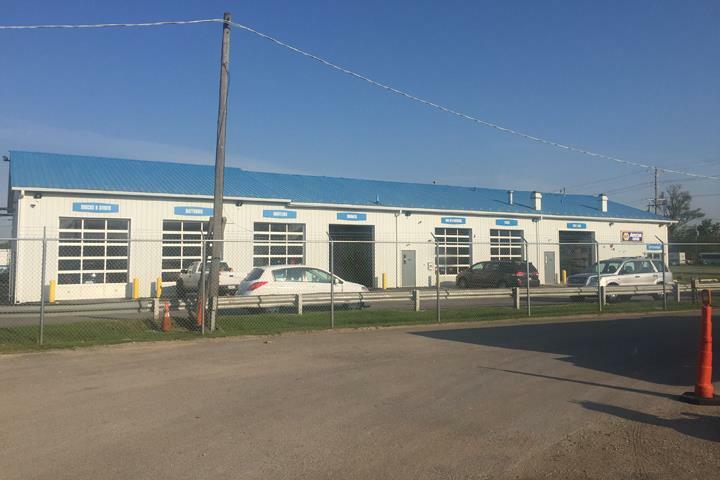 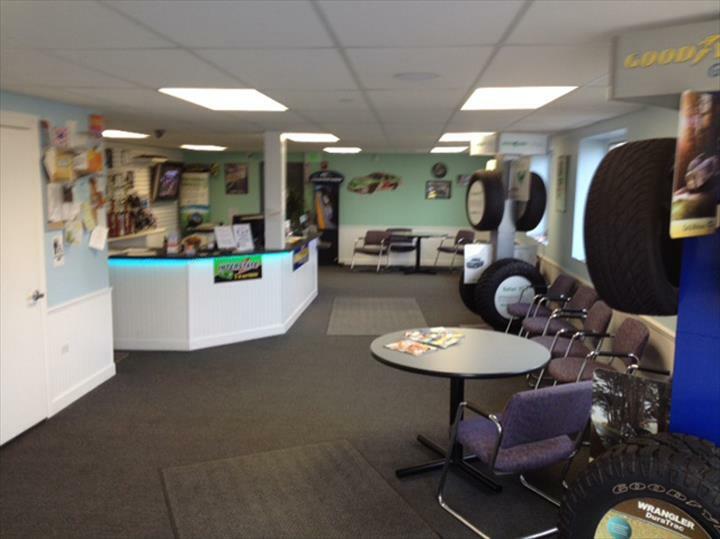 We specialize in Over 40 Years of Experience, Brakes, Tires, Alignments, Tire Balancing, and Cabin Air Filters since 2004.